• Challenge players from across the globe in multiple game-types like Team Deathmatch and Frontline! • Wage war in classic Call of Duty maps including Nuketown, Crash, & Hijacked! 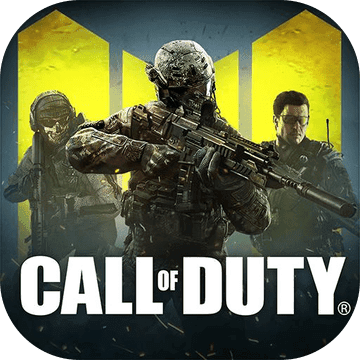 • Play as characters from the Call of Duty Universe, including Call of Duty: Modern Warfare & Call of Duty: Ghosts! • Earn Perks, Weapons, Skills, and Equipment from Supply Drops to customize your loadout to build the ultimate Soldier! • Revolutionary FPS touch controls built from the ground up for mobile devices. • Fully customizable HUD and settings to play your way. • AAA console-quality graphics with detailed visuals and stunning effects! • Immersive 3D graphics for an epic shooter experience.